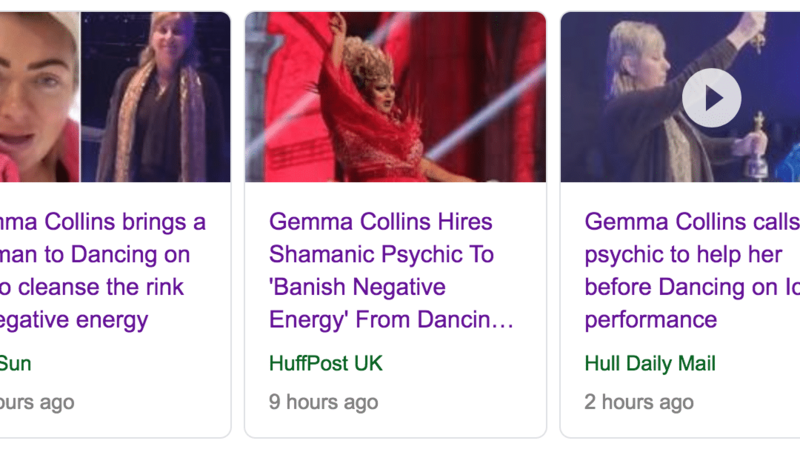 Gemma Collins brings shaman psychic to cleanse / banish rink of negative energy for Dancing on Ice! 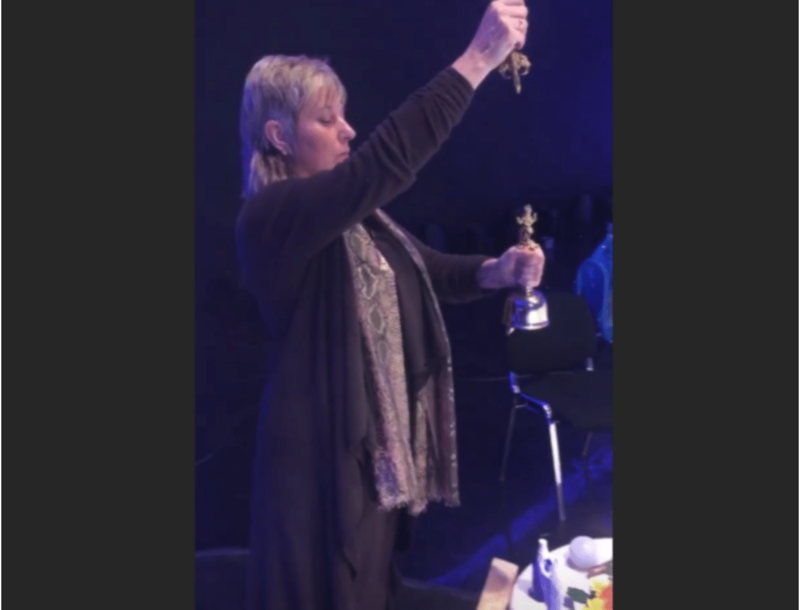 Yes that’s me – Sue Holmes, shamanic practitioner and space clearing consultant. Thanks to Gemma filming a few snippets with her phone, its brought this work to mainstream news already, even before the Dancing on Ice show goes out to 6-7 million viewers on Sunday 10th February 2019 on ITV at 6-8pm GMT. Check out the rest of my website for more details of my work, or click here to contact me to discuss working with you.